The largest carrier event in Europe, Capacity Europe is the place where decision makers from carriers, data centres, IXPs, ISPs, cloud and content providers meet once a year to share latest industry trends and demonstrate their innovations. 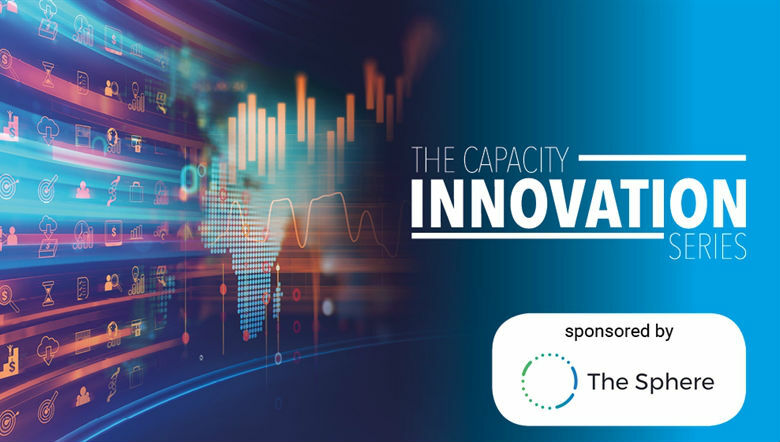 This year Capacity Europe introduced a new conference segment called the Innovation Series – a platform for innovators in emerging technologies to showcase their offerings to the global carriers community. It was with great honour that our own board member Jayne Chace had the opportunity to speak in front of Capacity Europe audience about Locomizer patented Audience Discovery Platform.